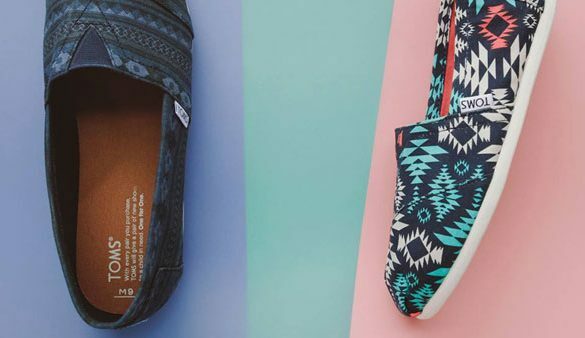 Be one of the cool kids and shop at the only TOMs outlet in Texas. In case you aren’t in the loop about TOMs, they operate off of the one-for-one model, meaning that for every one thing you buy, they donate one thing to a person in need. Shop for shoes, sunglasses and bags while giving back.